As some of you may know, I make the sprites for the shop! Now, we have a lot of different characters in the shop. We have the senshi, manga-exclusive characters etc. However, with such variation, comes a down side… ideas are running low! So what this thread is asking for is the opinion and preferences of the members. I want you lot to post anything and everything that comes to mind regarding new sprites to become available in the shop. My ultimate goal is to have so many being made, that if the shopkeepers can, we can easily rotate the sprites out once a month or more! Don’t worry! Quality will NOT slip! But please keep in mind that, just because something is suggested, this does not mean that it will necessarily make its way into the symposium. Also, I’d like occasion/ event sprites. 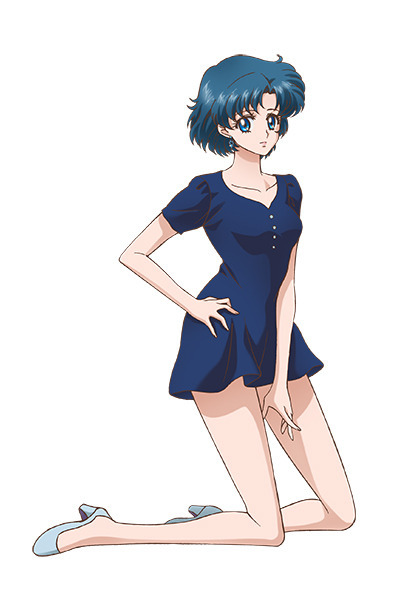 For example, senshi birthday sprites. If you have ANY ideas at all I urge you to PLEASE post it in this thread! I will make sure to read through everyone’s ideas. 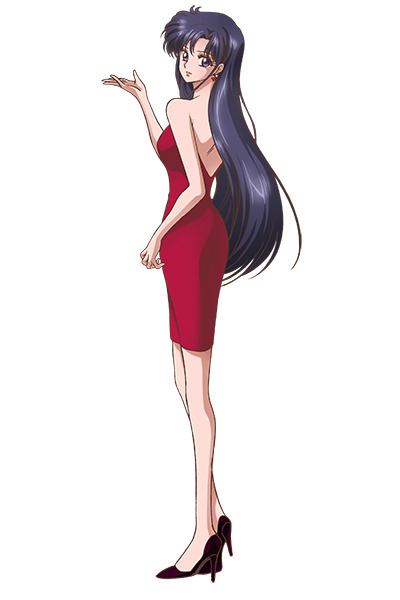 So maybe we could have more sprites based of Naoko's art? uwu. Pallas needs to do shintennou/inners pairings xD Also since Uranus and Neptune are a pair maybe do them or a family unit sprites of the outers that would be cute! Oh group Shintennou sprites with King or Prince Endymion! 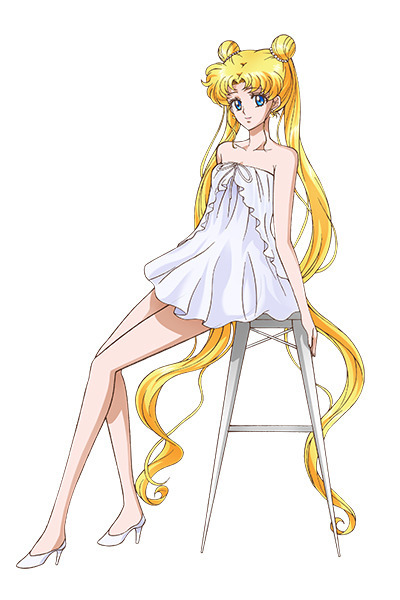 Do we have a Princess Serenity or a Neo Queen Serenity? While I'm not the biggest fan, I think maybe having pairs of the Prince/Princess and the King/Neo Queen would be awesome as they are a huge pairing! I don't think we do have any of the suggested. So these are all completely possible! I'm not sure if we have these, but I would definitely love some sprites of the Dead Moon Circus villains. Nehellenia, the Quartet, the Trio, and Zirconia. I know we have a Sailor Astarte from Myu, but some more Myu only characters and villains would be awesome! Yes please!! Yami needs this in her life. PLEASE MAKE A KOUSAGI SPRITE! Are there transformation sprites? Like...them in mid transformation? 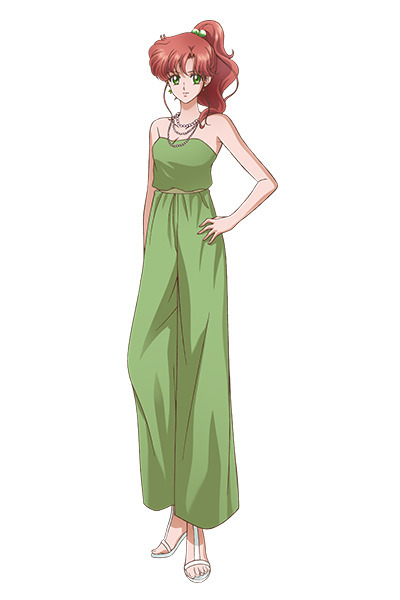 I also like the sprites in civilian clothes. 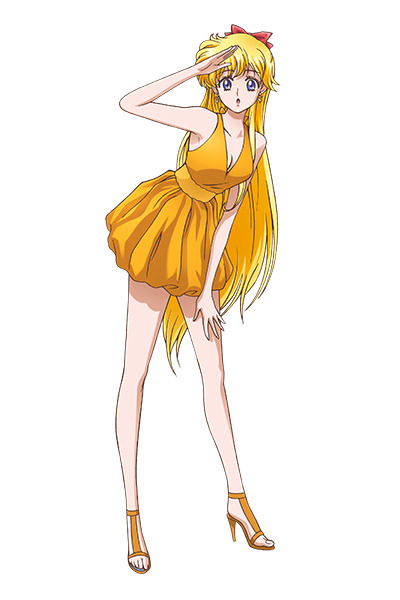 Maybe sprites in the clothes they are in on the opening for SMC? 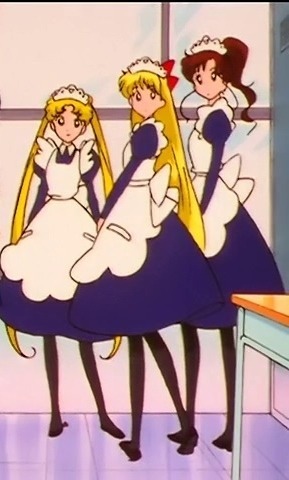 Are there any of the Sailor Quartet in Senshi forms or civilian forms (school uniform, casual clothes like the ones in the anime (such as Juno's punk outfit, Vesta's aviator jacket, or any of Ceres' ridiculous getups))? Those would be awesome in my opinion! Diana!!!! 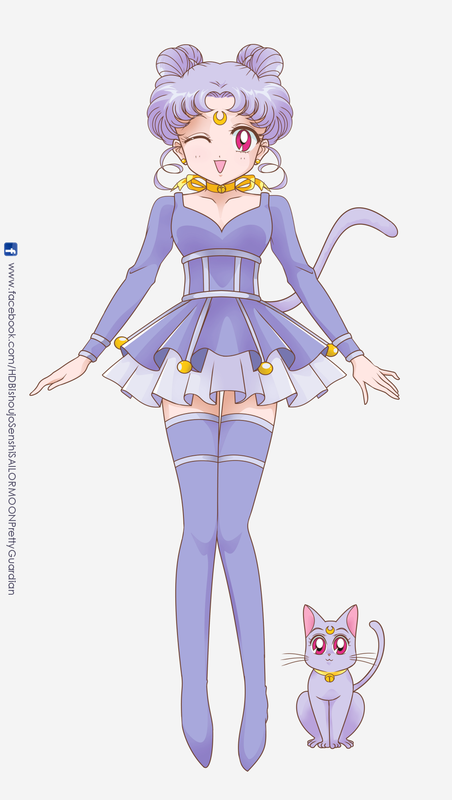 There's no human form for her ;-; Though kitty versions of the kitties would be awesome too!! 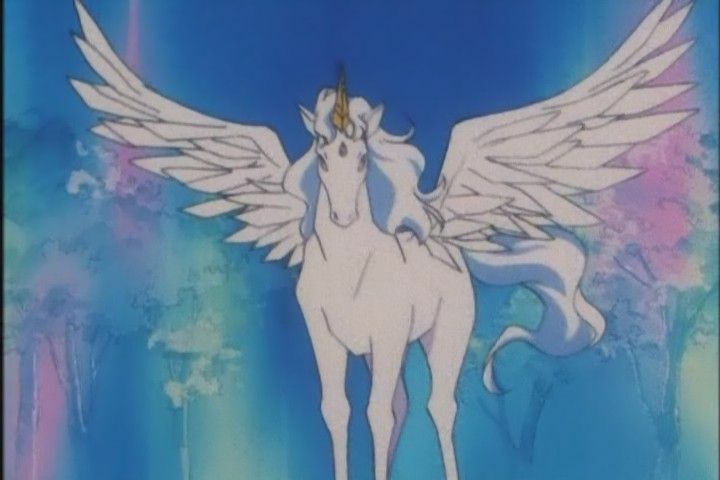 Actually, Diana does have a human form. Oooo how about everybody in maid outfits! And henshinyo I love those outfits! Those would be great sprites. Maybe we could have a sprite based off of this? What about side characters or transformations? All suggestions have been taken into account. Only ones that won't happen is mid transformation. I've tried these for the site before and they reeeeaaallllyyy don't work at all. EEEEEH YOU MADE THE ARTBOOK SPRITESSS. I luv you. How about little item sprites? Like wands, rods, etc. 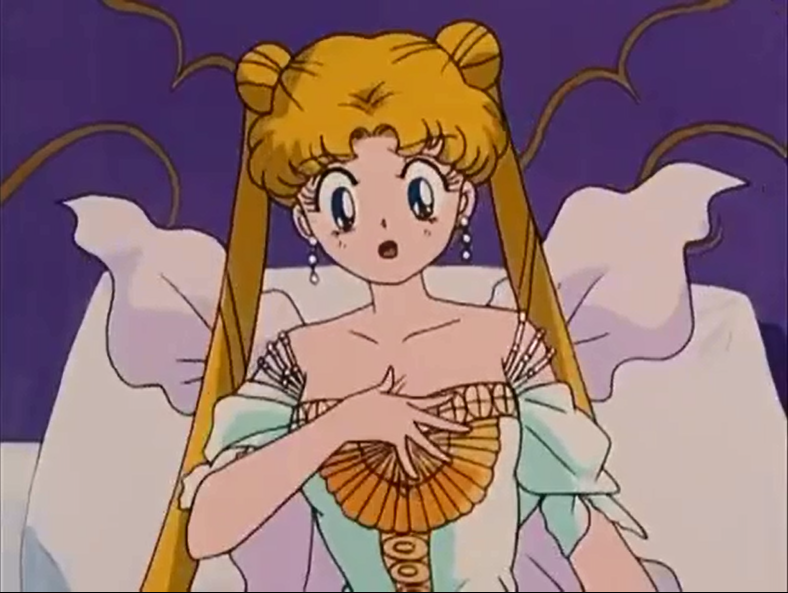 *fangirl* Ohohohohohoh, what about a Chibiusa and Hotaru one, similar to Small Lady's Mistress 9xBlackLady? I don't even ship them and I think that would be adorable.